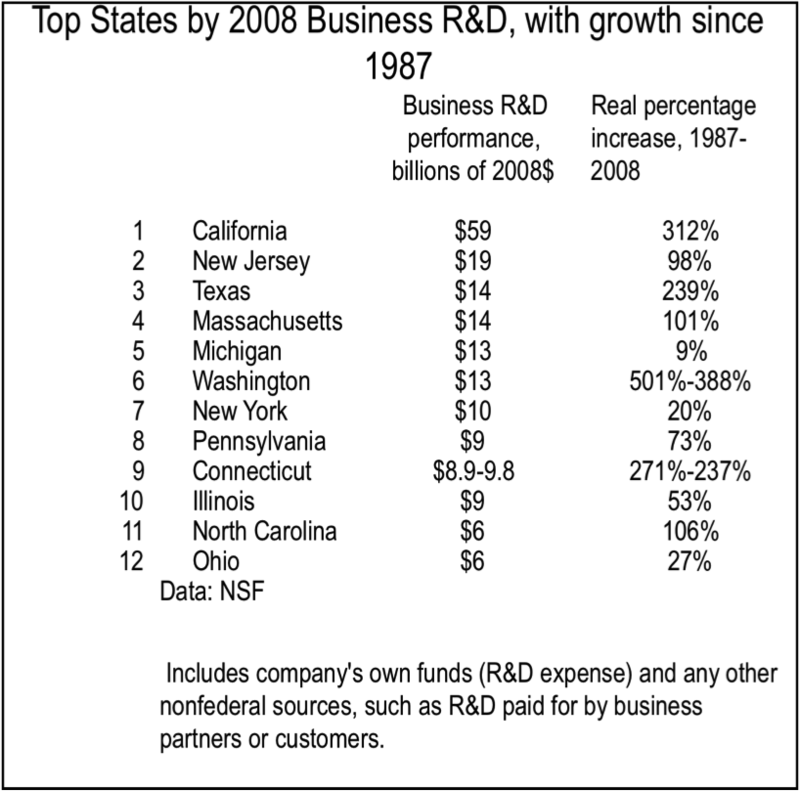 The aggregate NITRD crosscut budget significantly overstates the actual Federal investment in NIT R&D. By leading policymakers to believe that we are spending much more on such activities than is actually the case, this discrepancy contributes to a substantial, systematic underinvestment in an area that is critical to our national and economic security. And then they go on to say. Most obviously, a large portion of the “High End Computing Infrastructure and Applications” budget category, which accounts for roughly $1.5 billion of the $4.3 billion NITRD total, is attributable to computational infrastructure used to conduct R&D in other fields, and not to NIT R&D or to infrastructure for NIT R&D. In short, STPI concluded that 86% of these awards, by dollar value, have no NIT R&D content; 3% could not be assessed, 9% were judged borderline, and 2% were judged to be making a contribution to actual NIT R&D. Although other agencies do not report NIT R&D spending in sufficient detail to make the same analysis possible, it seems likely that in many cases a similar confusion in classification of NITRD investment occurs. These findings highlight both the increasing ubiquity of NIT infrastructure for conducting R&D in many fields and the difference between this infrastructure and actual NIT R&D – work that makes a novel contribution to NIT. I draw two conclusions from this. First, the U.S. has made and continues to make an enormous bet on biosciences as the driving force for future economic growth. That’s shown by our pattern of federal research support. Second, if we want to maintain our lead in networking and information technology research, we need to put more federal dollars there. Now.